From months of agonising over the fact that my life is going in completely the wrong direction, working day in and out until the late hours in a job going absolutely nowhere (sound familiar, graduates? ): I had a welcome e-mail arrive in my inbox. 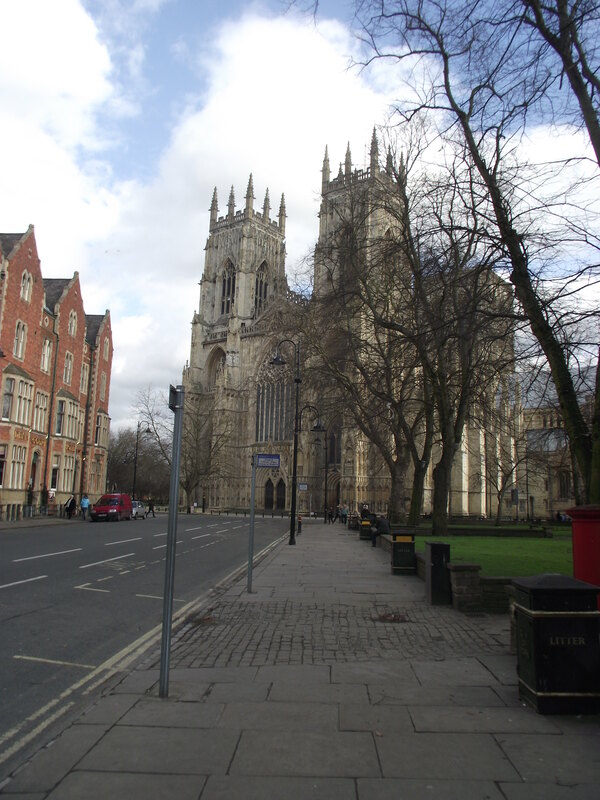 I do, however, know that York isn’t going to leave any time soon (unless Vikings conquer it again whilst I’m out the country), and when I return next year, I’ll look forward to attempting to find every street in the City ending in ‘Gate’. It might take me a while, though. Spanish life and culture is very different to ours, that’s obvious. So I am very much looking forward to exploring it and getting to know families different to my own. I will be staying with a Spanish family, whose children will attend the school I am to be teaching at. I’m already planning my lessons, largely involving the well known classic ‘Heads, shoulders, knees and toes’, and an introduction to the way we live over here (maybe telling them about benefits, Cameron, and kids quaffing White Lightning at the age of 11 in the park, isn’t the best way to highlight our culture). This will mainly be a medium to update friends and family about my experience, so no obligation for anybody to read it: however, if aforementioned friends and family get the time, it would be lovely for you to keep in touch through my blog, as I finally get the experience I’ve been waiting for, and actually believe I deserve after this past year.